On this page, you will find links to learn how to play Pai Sho, where to play online, reviews of Pai Sho sets you can buy, and more. Video tutorial – learn how to play Skud Pai Sho in 5 minutes! Skud Pai Sho Rules – helpful rules reference for learning or during play! Printable Rules – Two-page printable Pai Sho rules. SkudPaiSho.com – Play Pai Sho games online at The Garden Gate! Sign in and play games with other players in the Pai Sho community. Find The Garden Gate on the App Store and Google Play, too! Download and print this full-sized print and play Pai Sho set to make your own free Pai Sho board and tiles! 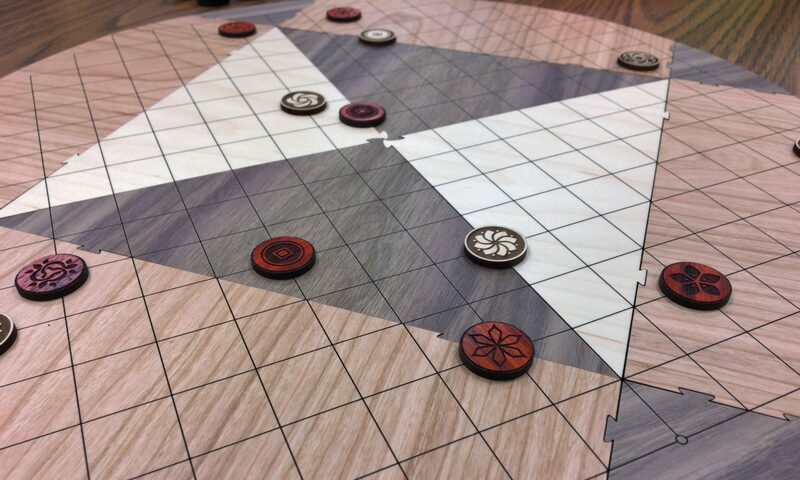 Check out the Buying Pai Sho page for reviews of available Pai Sho boards and tiles for sale online. Want to make your own board or tiles? See the Standard Sizes for Pai Sho Sets page for information on what size it should be.